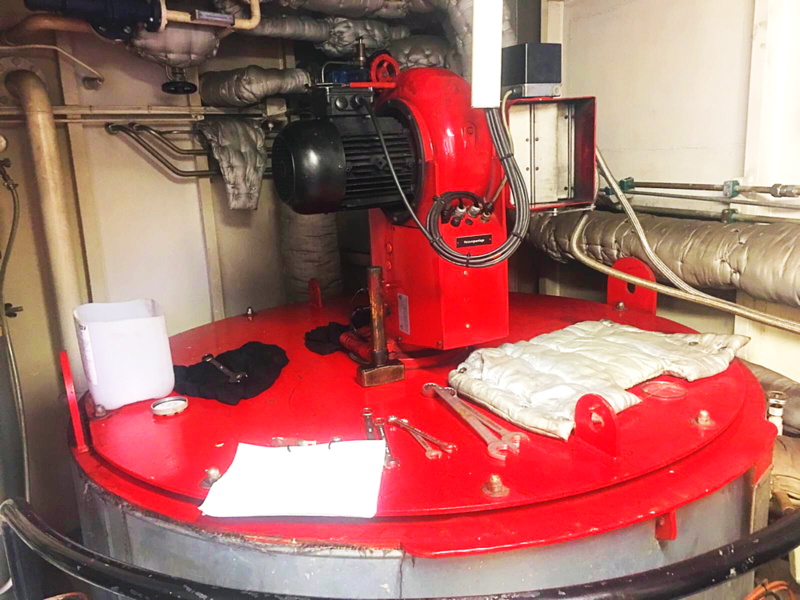 Maintenance of a thermal oil system on German inland tanker. 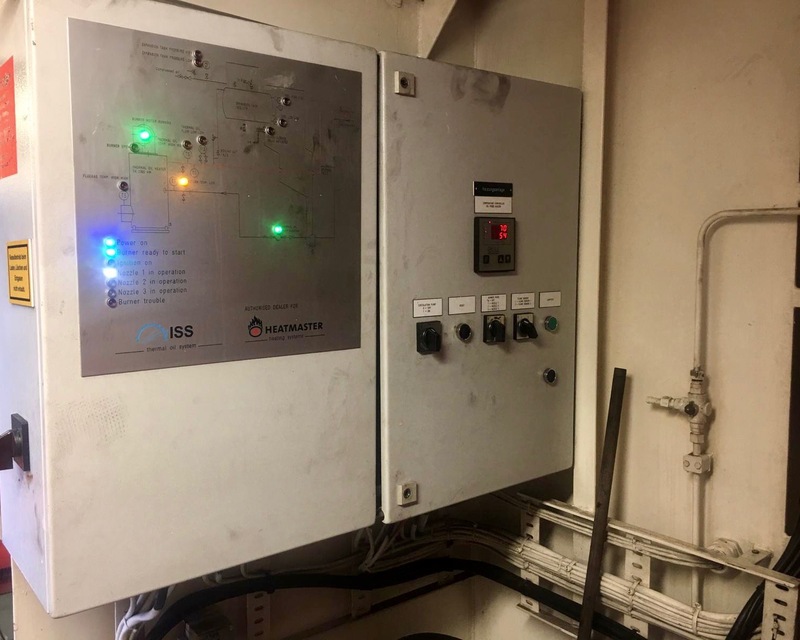 By checking the status of the various parts in the boiler system, such as those in the switch panel and burner motor, it is possible to avoid larger problems in the future. The service engineers determined the status of the switch pannel, that was previously build by I.S.S. The working of the burner motor was tested by our service engineers.